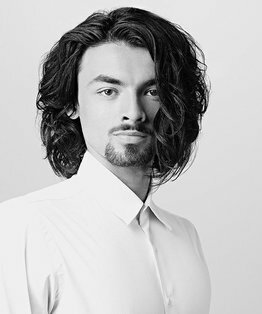 Richard Ashforth's haircut tutorial begins in the back nape area to establish the perimeter length and uses graduation with elevation and over-direction to ensure the balance in both of the side areas. 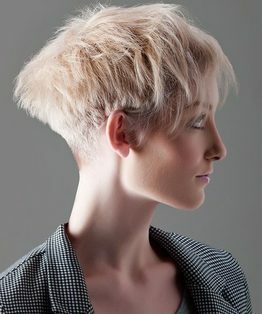 These are then taken from a rounded line on the left-hand side to a high square fringe section on the right-hand side to ensure maximum suitability with the established length in the back area. 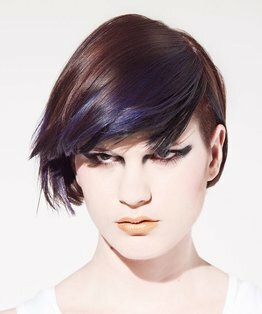 The internal length is then layered over the crown area with the angle longer towards the fringe. 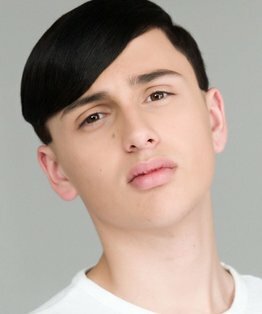 Richard softens this area with loose disconnected hair to play over the fringe area. 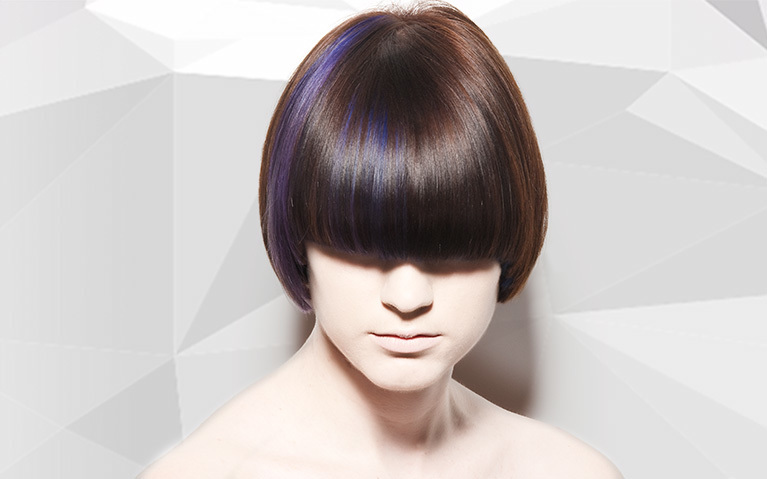 Watch the accompanying hair colouring video tutorial here. 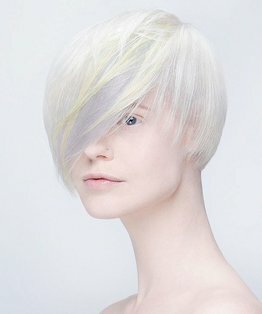 Members can also find below a detailed step by step guide to disconnected asymmetric bob haircut.